I love Mont Blanc Legend on my husband. Our former favorite was Avatar by Coty, but that was discontinued and we were very disappointed. 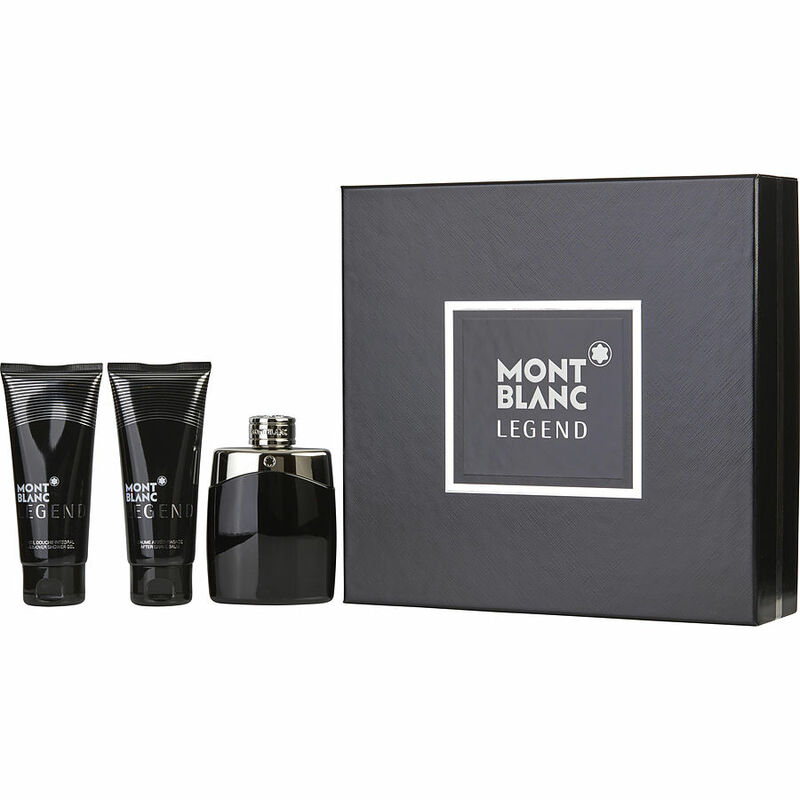 We looked for a great fragrance to replace it and finally found Mont Blanc Legend. People comment on how good he smells all the time. I always loved the smell in the men's fragrance section of department stores. This smells a bit like that. Love it!